People-to-people exchange particularly between young people of neighboring countries is more important than ever at this time of increasing global insecurity and uncertainty. JICE hosted the visit of 54 university students from Republic Korea majoring agriculture/environment and energy to Tokyo, Nagano and Tochigi from October 25th to November 3rd as part of JENESYS 2016, an youth exchange program for Asia and the Pacific entrusted to JICE by the Ministry of Foreign Affairs of Japan along with other programs for North America (KAKEHAHI) and Latin America and the Caribbean (Juntos!!) and Europe, Central Asia and the Caucuses (MIRAI). 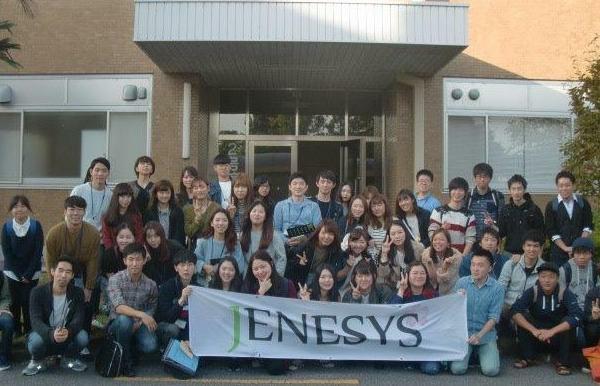 Under JENESYS 2016, youths from Taiwan, ten ASEAN countries, India and Timor -Leste have already been invited to Japan. These programs are intended to promote people-to-people exchange between young students and researchers of the same generation in Japan and the various nations of the Asia-Pacific, North America, Europe, Latin America, and the Caribbean, and to encourage an understanding of Japan’s politics, society, history, and diplomatic relations among the participants. Participants are expected to actively disseminate their insightful observations and impressions of Japan through social media network and others. 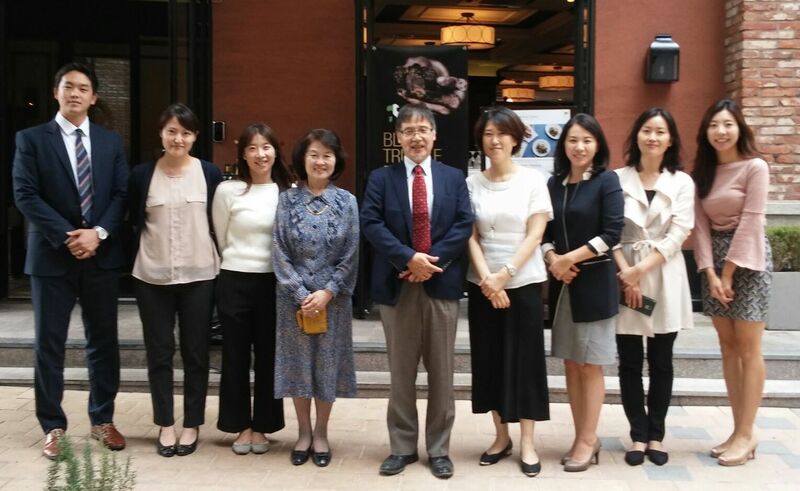 JICE closely collaborated with International Exchange Promotion Association of Korea (INEPA) * , its long-standing partner in recruiting the participants from across Korea. In this particular program which is implemented by The Japan-Korea Cultural Foundation for Korean students, the participants were exposed to the charm and beauty of Japan ranging from its old history and culture to modern technology under the themes of agriculture environment and energy. In Nagano and Tochigi Prefectures they had an opportunity of observing local industries and participating in the cultural events and exchange with the local university students. with Utsunomiya University ,Tochigi Pref. *　INEPA is the implementing body of the training programs for the developing countries sponsored by KOICA (Korean International Cooperation Agency). JICE and INEPA entered into partnership in 2005 with the common recognition that both organizations played a key role in implementing the ODA programs of respective countries. Such partnership includes staff exchange program on an internship basis.